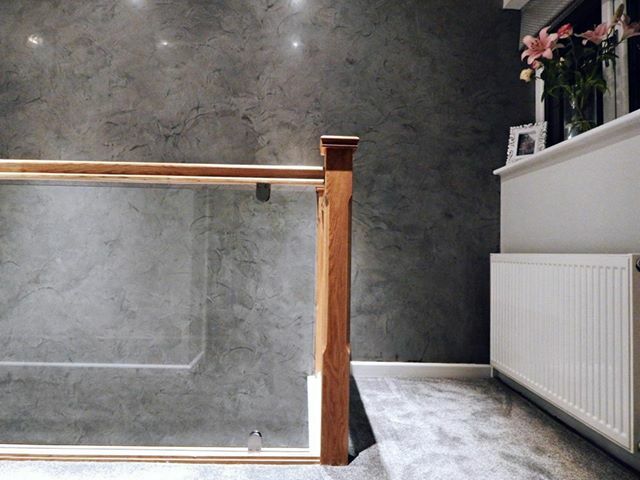 Polished plaster grew enormously in popularity during 2018 but it’s set to be even bigger in 2019! 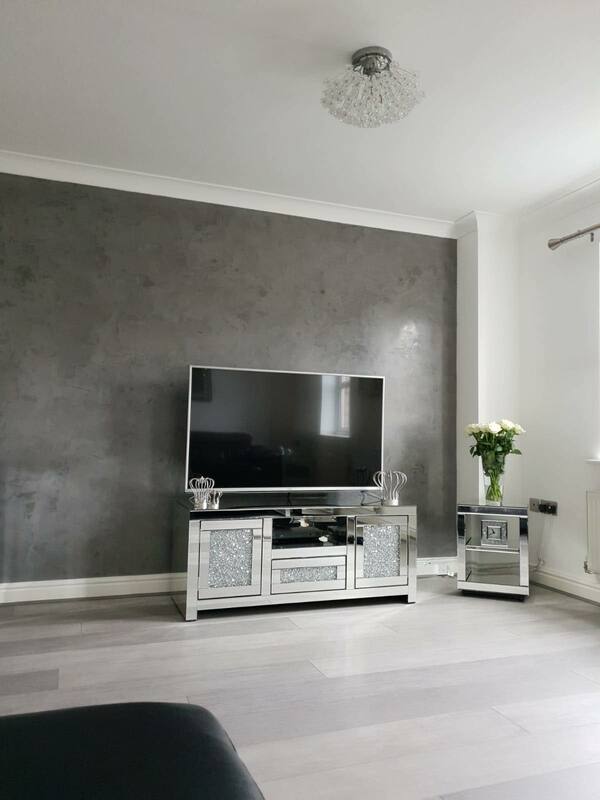 Venetian Plastering Northwest are a leading name in luxury bespoke walls for homes & businesses across the country. 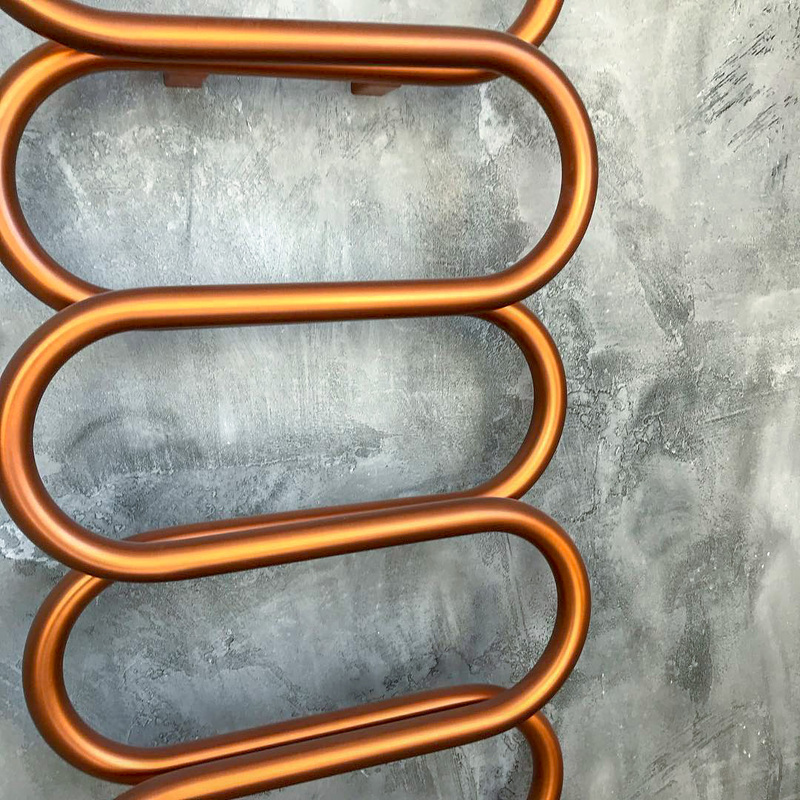 Our amazing walls are made possible due to our immense knowledge and dedication to the craft of Polished Plaster. 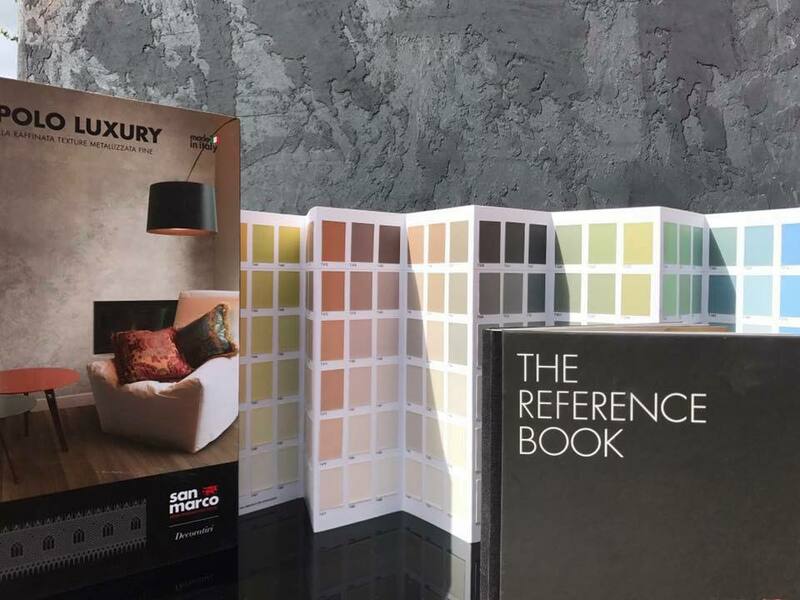 From London to Lancaster, we are designing luxury wall finishes that transform homes & businesses! 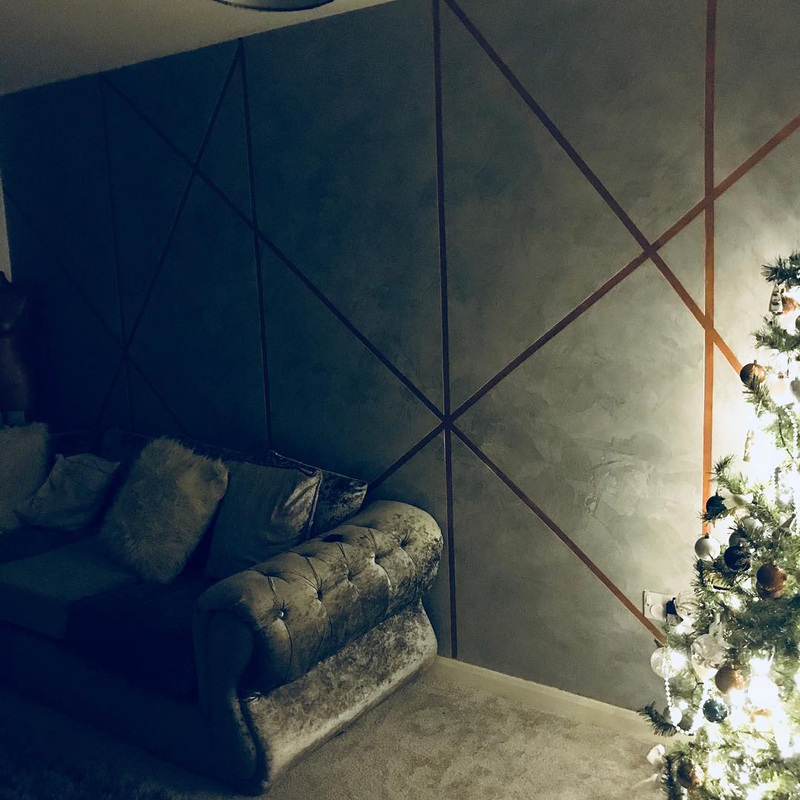 Many businesses from Pubs and Desert Bars to office head quarters are choosing Venetian Plastering North West to make a statement that their customers and clients won’t forget! 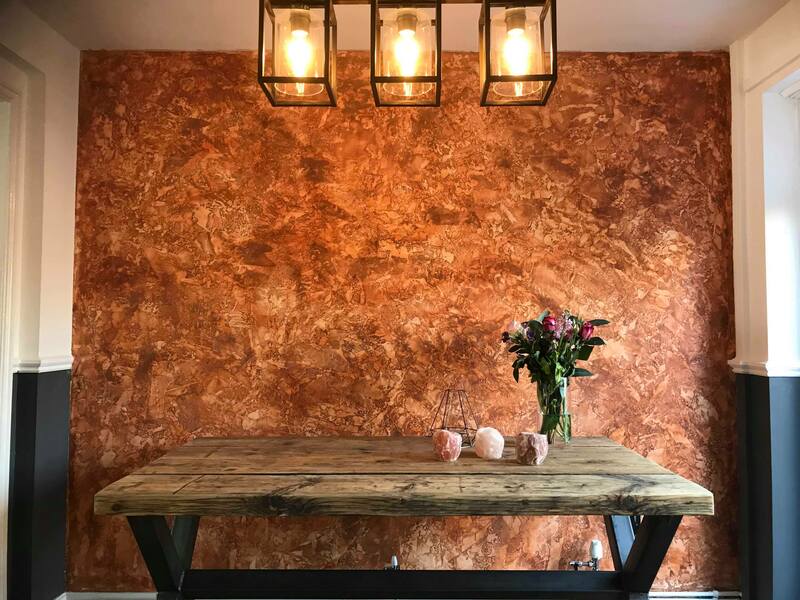 Wherever your business is located in the UK, we can bring a luxury polished plaster wall finish to make sure your business stands out from your competition. 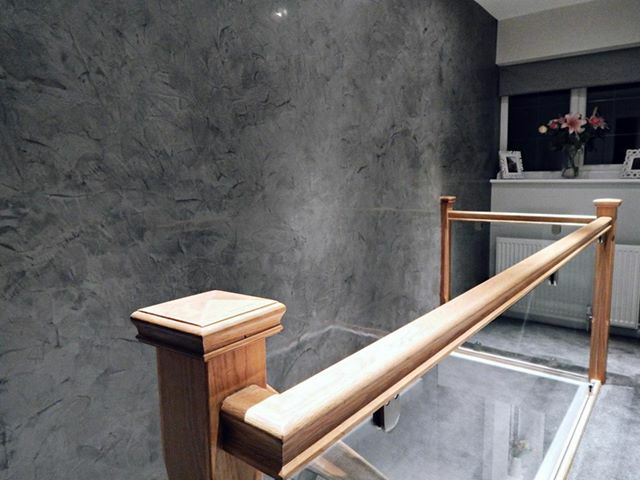 Bespoke wall designs with the impeccable attention to detail that only Venetian Plastering Northwest can provide. 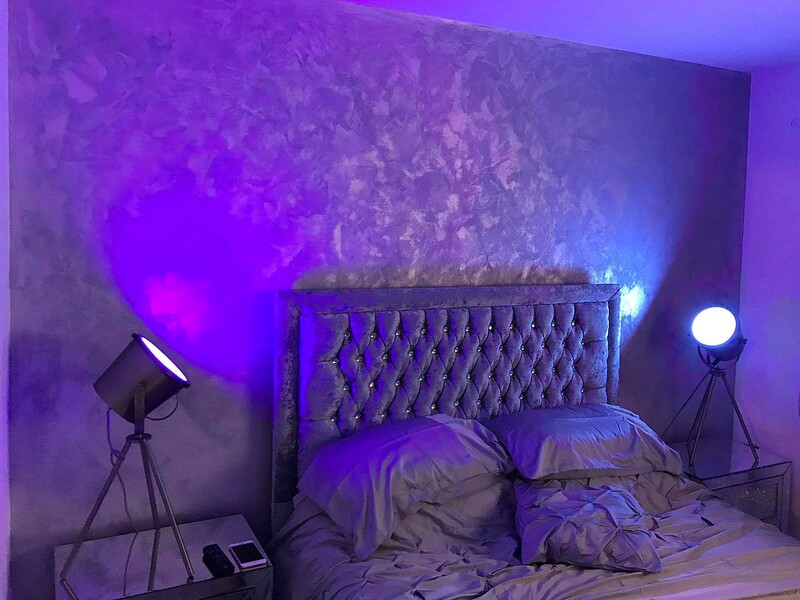 Get in touch today for a FREE quote! 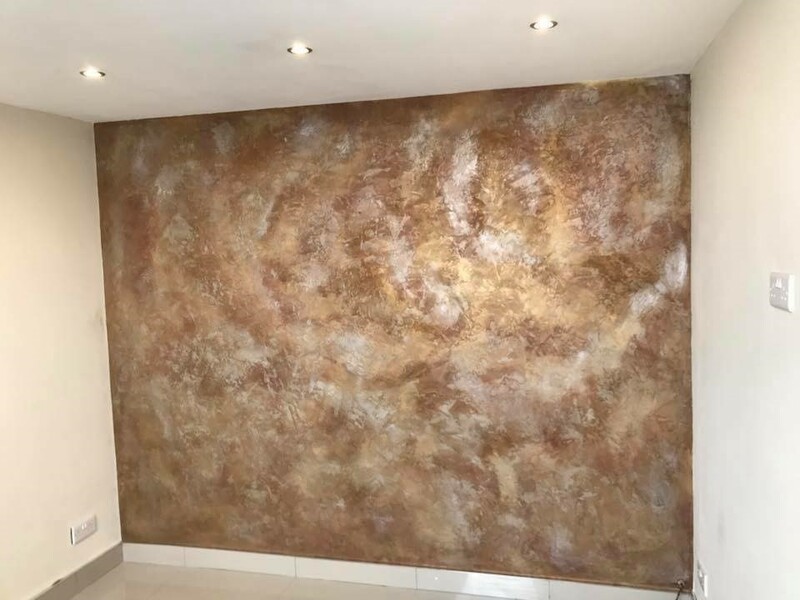 Venetian Plastering North West are highly skilled and certified plastering artisans with over 12 years experience. 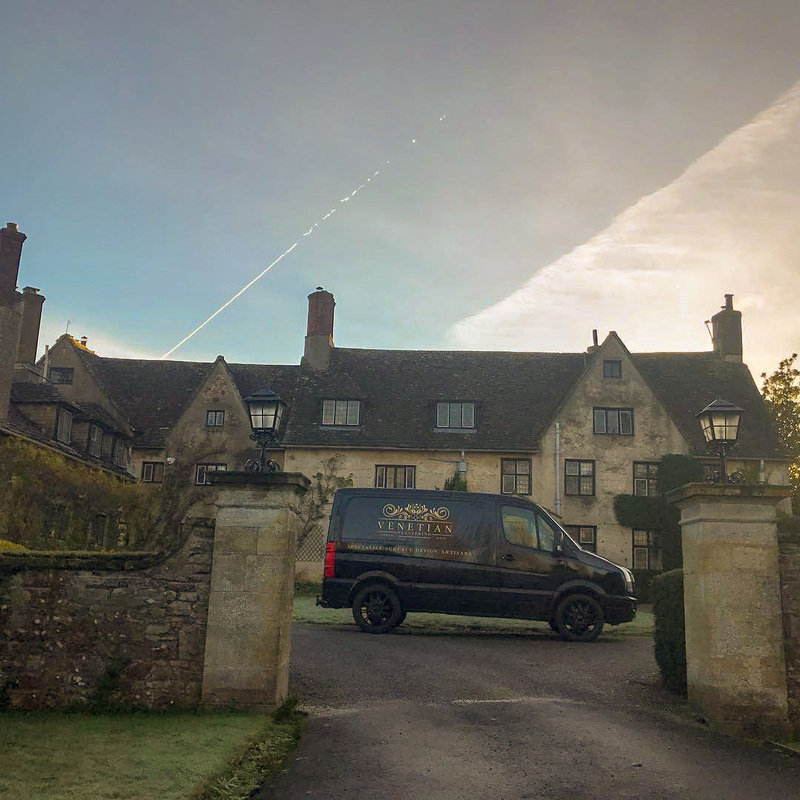 Covering the length and breath of the UK, we are uniquely positioned to transform your home or business with the incredible beauty that is only achievable through luxury Polished Plaster. 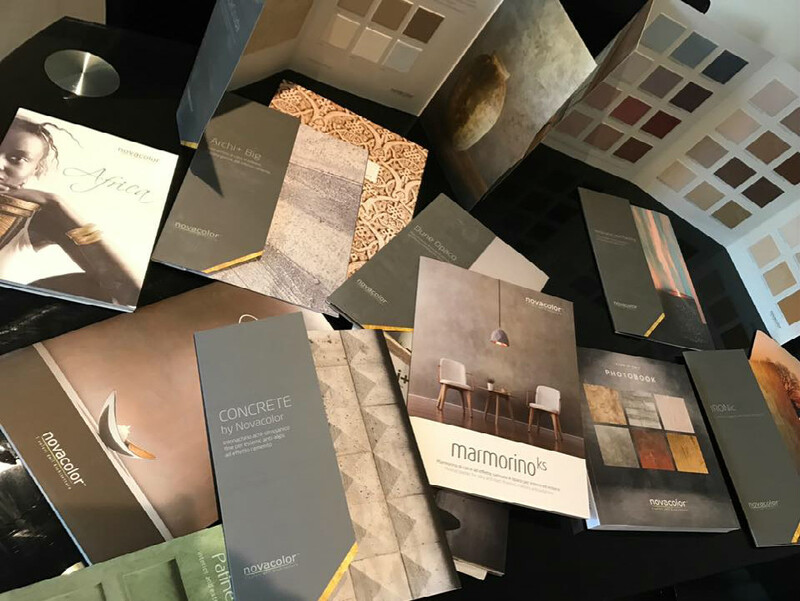 We have a huge variety of historically accurate and modern finishes, using only the finest materials straight from Italy. 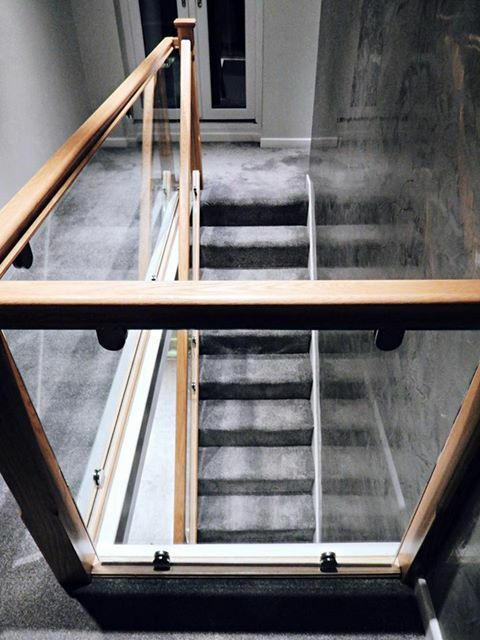 You can be sure we have the knowledge, ability and experience to compliment any architectural theme at your home or business. 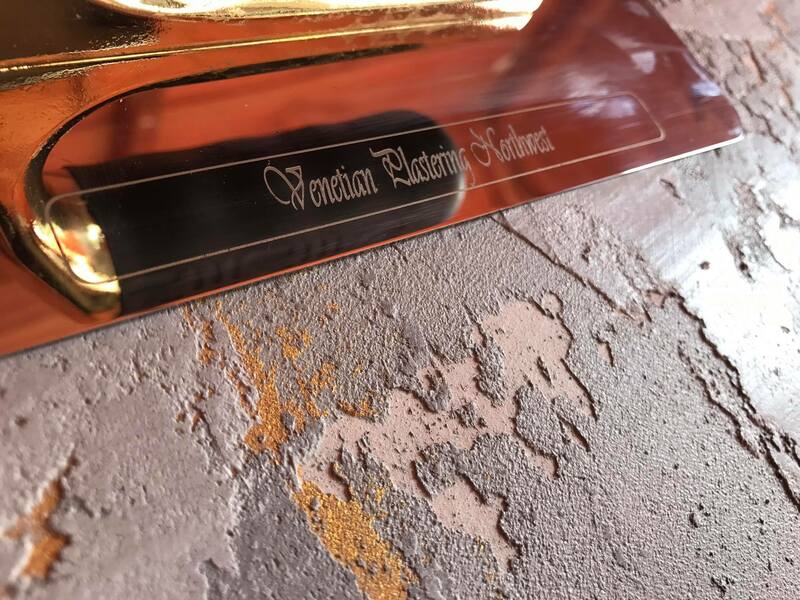 With so many different and totally unique finishes available we offer a sample service on request. If you have any ideas or queries please get in touch, we would love to hear from you. 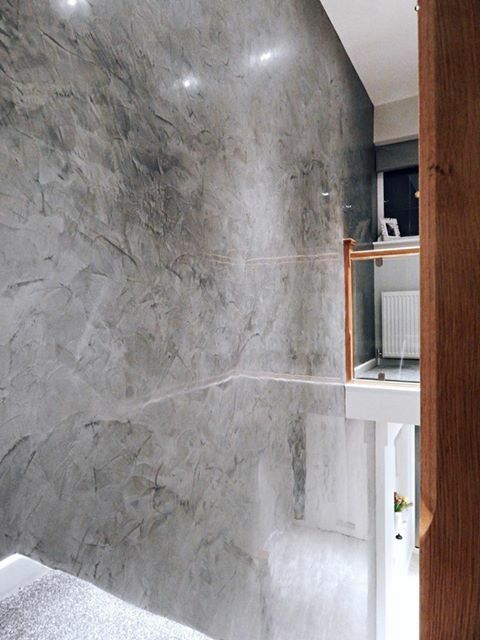 Watch the videos below to see how each indivual surface is crafted using the finest polished plaster. 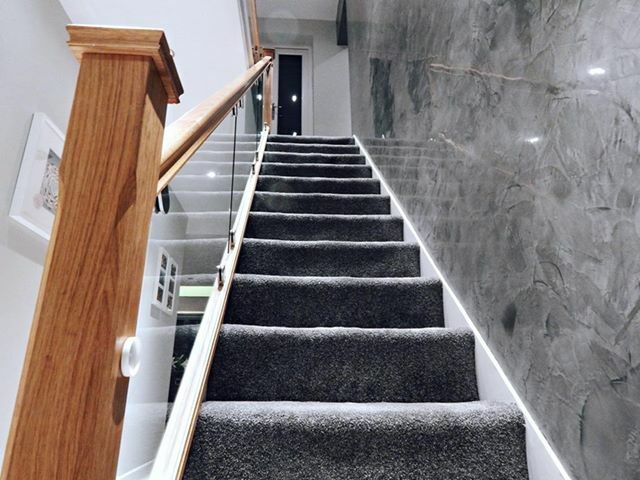 We take huge pride in the quality of our work and level of service that we provide. 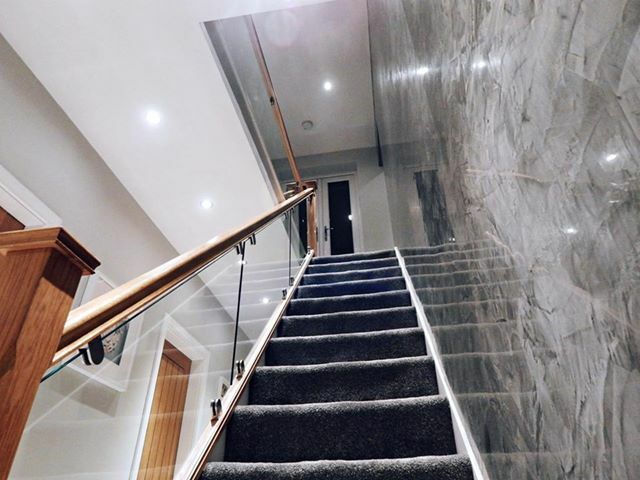 From the moment you make your initial enquiry through to your polished plaster wall completion, you can rest assured that we will deliver excellence every step of the way. 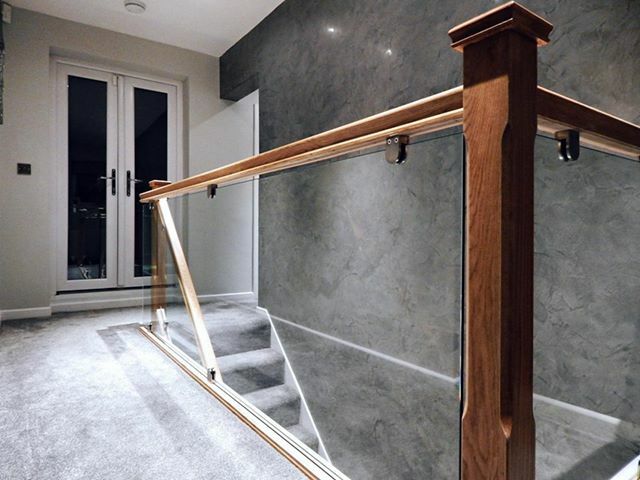 Each polished plaster wall is totally unique and crafted using only the finest Italian materials such as San Marco and Novacolor. 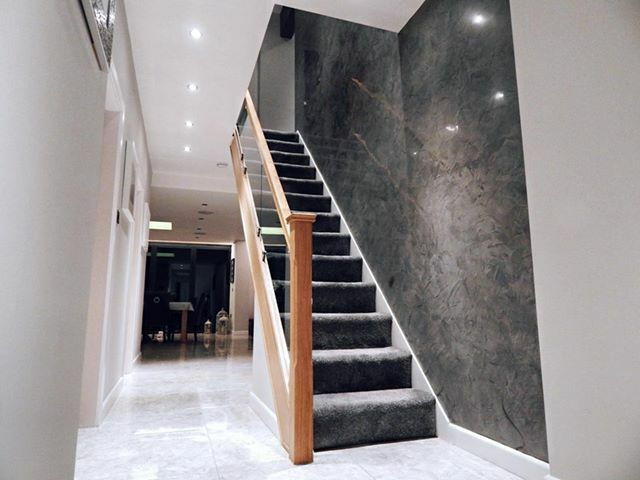 When choosing Venetian Plastering North West, you are choosing pure luxury for your home or business. Don’t just take our word for it, read our Facebook reviews.